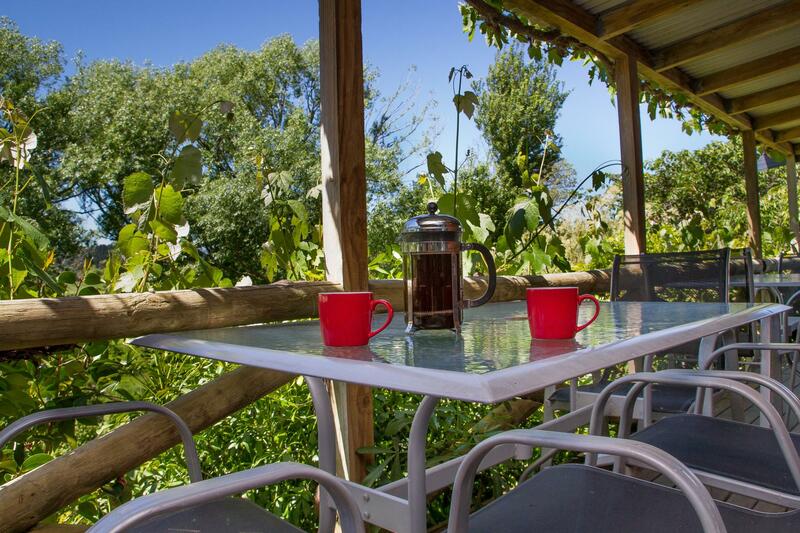 Margrain Vineyard Villas offer a unique vineyard experience – meet amongst the vines on a vineyard dedicated to producing fine wine. 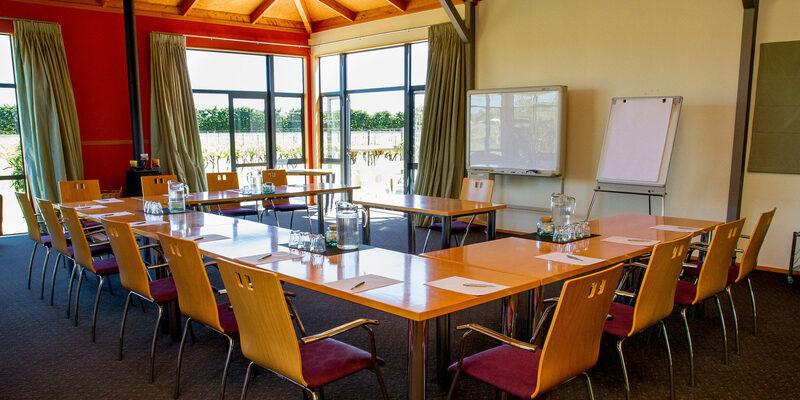 Sure to provide a meeting or executive retreat with a difference, Margrain Vineyard is the ideal venue for your conference in Martinborough. 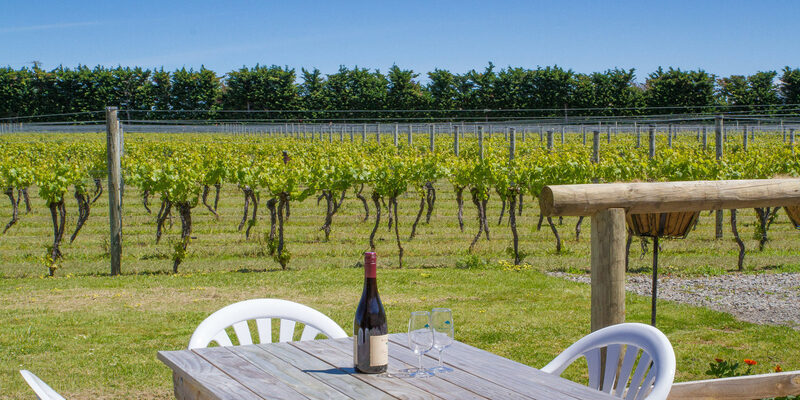 Only an hour’s leisurely drive from the heart of Wellington, Margrain Vineyard provides fresh air, light and seclusion, while only blocks from the Village Square. 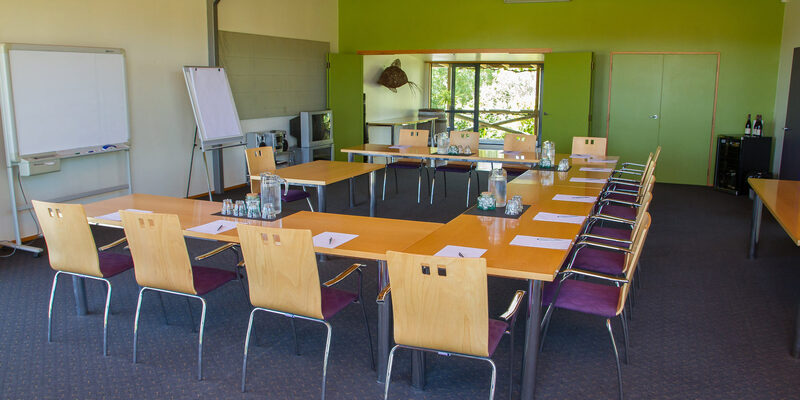 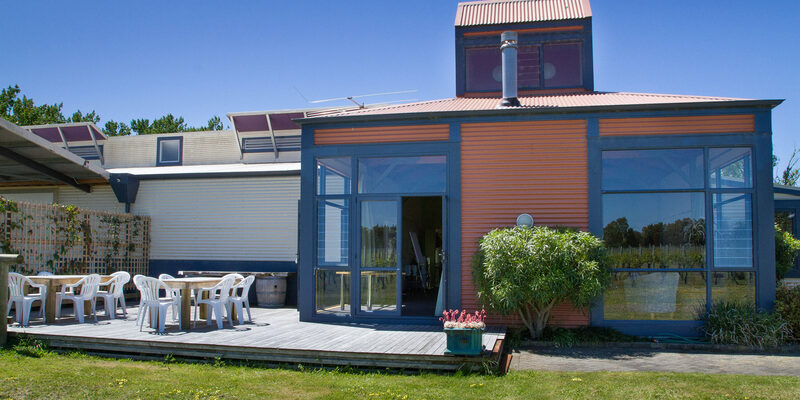 Offering premium accommodation, superb conference facilities and mouth-watering cuisine, Margrain Vineyard will make your Wairarapa conference memorable. 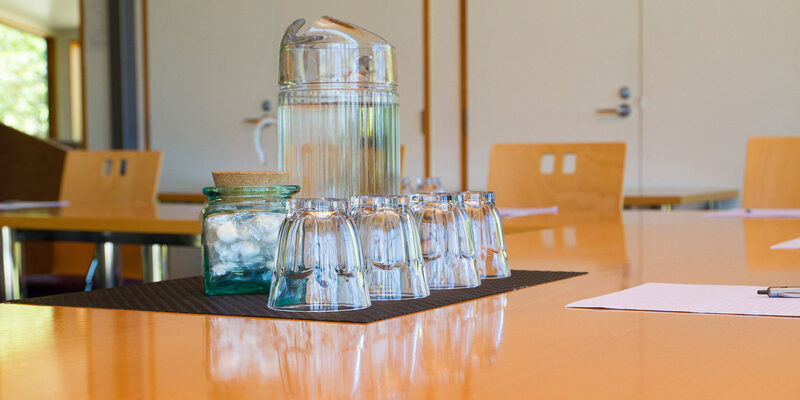 Discreet and friendly service enhances the charm of our rural venue, and we will coordinate every aspect of your conference.